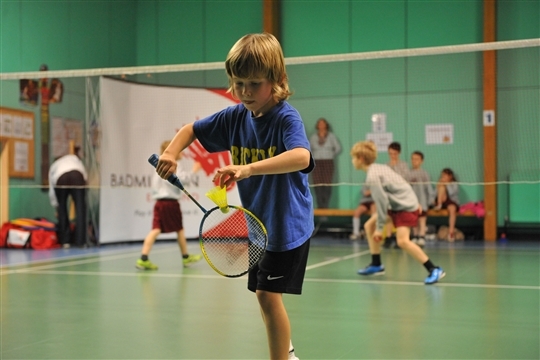 Avon Badminton School provides a wide range of coaching opportunities for all levels of play. 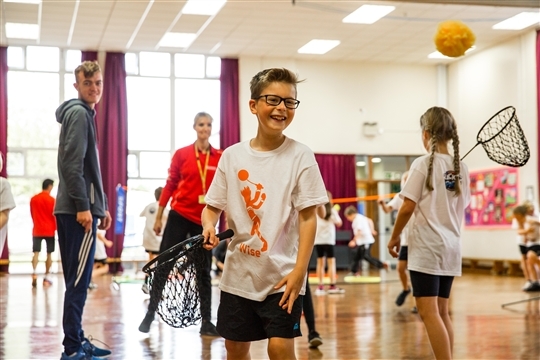 The school offers a professional weekly mini badminton, junior and adult programme of coaching, along with offering holiday camps, competitions and fun badminton events for the whole family. 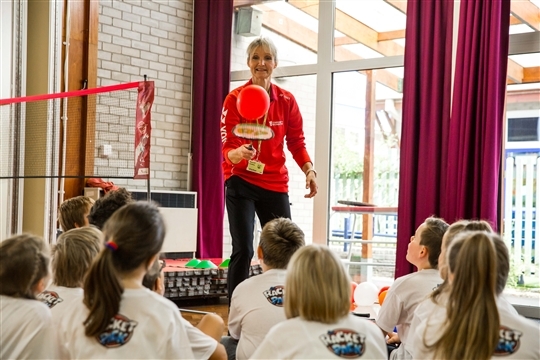 Our coaches are hugely committed to engaging and helping our players get the most from their badminton experience, whether through energetic fun sessions or recognising and mentoring talented players through to the Counties performance programme. 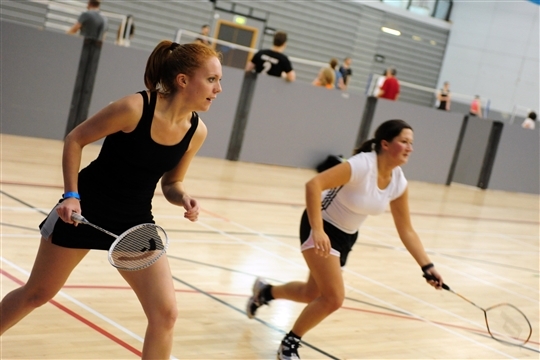 Here are the Community Badminton venues where you can play.